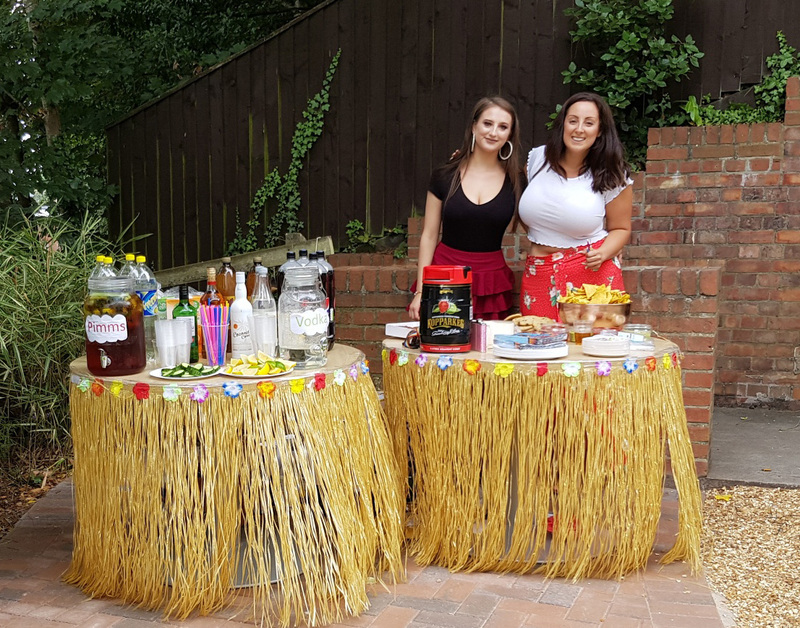 Over the past month, the Optionis Summer Parties have been in full swing, with the last one taking place on Saturday 28th July. To celebrate the hard work everyone does day in day out, and make the most of the summer weather, each office chose something different for their party. 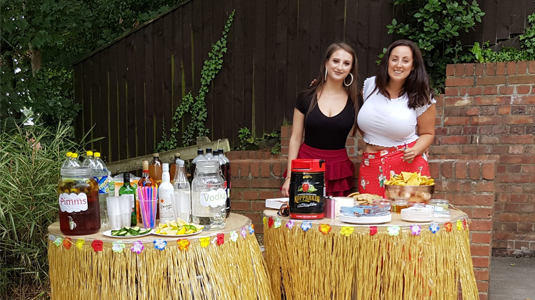 Whilst Warrington, Manchester, Blackpool and Hemel had traditional summer BBQs, Newcastle got together for a picnic, Birmingham enjoyed a party in a cabin, Reading had a meal out and Poole chose a Mexican-themed party. Luckily, the weather stayed nice!  A big Thank You to the Optionis Engagement Team members who worked hard to organise these events and make them a success.